Real glass makes for real difference in quality and touch sensitivity! Advanced fit and perfect size for the Huawei Mate 8. 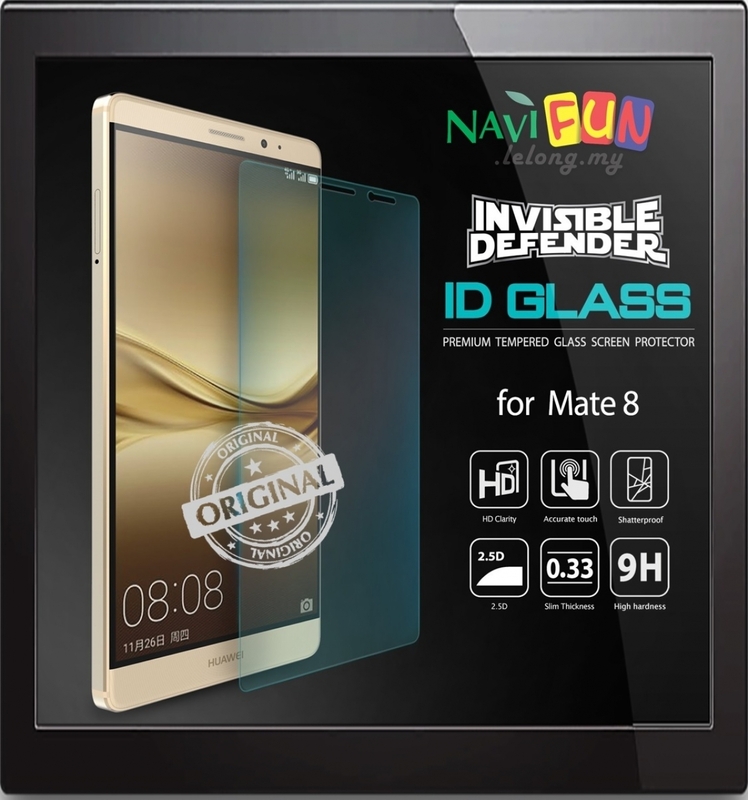 INVISIBLE DEFENDER GLASS "Maximum Protection Against Everyday Scratches and Nicks!" Made from the highest quality 9H Hardness tempered glass for HD clarity without any loss to crystal clear screen resolution. All Glass Invisible Defender Screen Protectors are precisely formed for a perfect fit on the Huawei Mate 8.